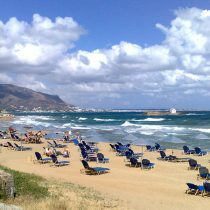 Are you planning your vacation in Crete for next summer? The island is definitely a heaven on earth, offering some of the most beautiful beaches in Greece, significant historical sites and well-preserved traditional towns and villages. However, you should think about your transportation, as Crete is a large island with numerous points of interest, spread throughout the prefectures. On the island, you can find only a few taxis, while public transportation is not as convenient as you may want during your relaxing holidays. 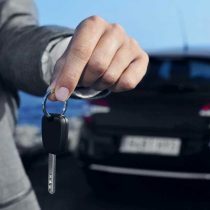 If you plan to rent a car in Crete, keep in mind the following important tips. Crete is a large island, which is divided in four prefectures. Each prefecture is a wide region, which has something unique to give you. If you want to rent a car in Crete and explore the island, we recommend you first to get familiar with these regions in order to have an overview and know where to go and how to organise your road trip. These are the top of the top points of interest of each prefecture. 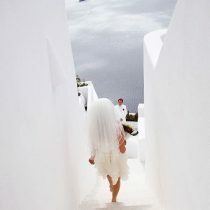 There are many destinations to organise your wedding in Greece, many astonishing islands or towns. But one of these is considered the ultimate destination for Greek weddings: Santorini, the volcanic Aegean island. 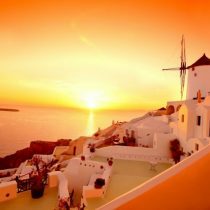 It is not a coincidence to say that in Santorini, you will enjoy the most fascinating sunset of your life. It is the beauty of the landscape, the deep blue waters under your feet, the pink reflections of the sun on the whitewashed houses and the black steep cliffs? Travelling with all of your family can be a challenge, and we all know that. The kid’s needs are demanding, and you may think that it is impossible to make it happen. 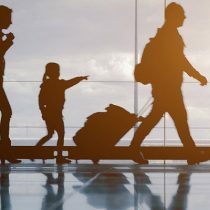 Well, your vacation in Greece should not be a nightmare, and we can give you some helpful tips to have a great time abroad with your children.